Nokia Z Launcher gone from Google Play?! 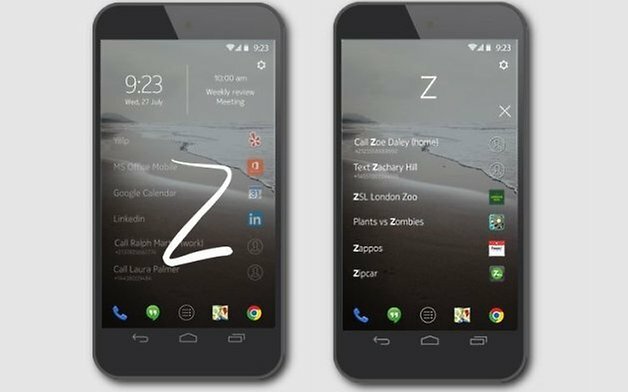 Nokia Z Launcher vanished from Google Play store. This unique, intuitive, and user-friendly launcher was released exactly 3 years ago.Its initial purpose was to keep the Nokia name alive, and later to become the (inter)face of Nokia N1 tablet. What I like the most about it was its adaptiveness based on how you use your phone. Also, you could scribble a letter and get the most wanted app immediately. Anyway, we contacted Nokia, and they confirmed that any further development and even maintenance of the Z launcher isn’t in their focus anymore, but they had continued making the app available over Google Play. They will investigate why Z launcher isn’t available in the store and get us back again. I can’t understand why do you shut down something that gets good reviews from the largest tech portals. and that can help you improve the visibility of the brand. How much does it cost to keep this kind of project alive? It could be good for Nokia brand to have something simple like this launcher, or just one tracker watch with the Nokia brand on it, to keep the Nokia name out there and close to the people. I wouldn’t want to see Nokia brand losing the human touch, the emotion that has been powering this company. Thanks Kevin for heads up!